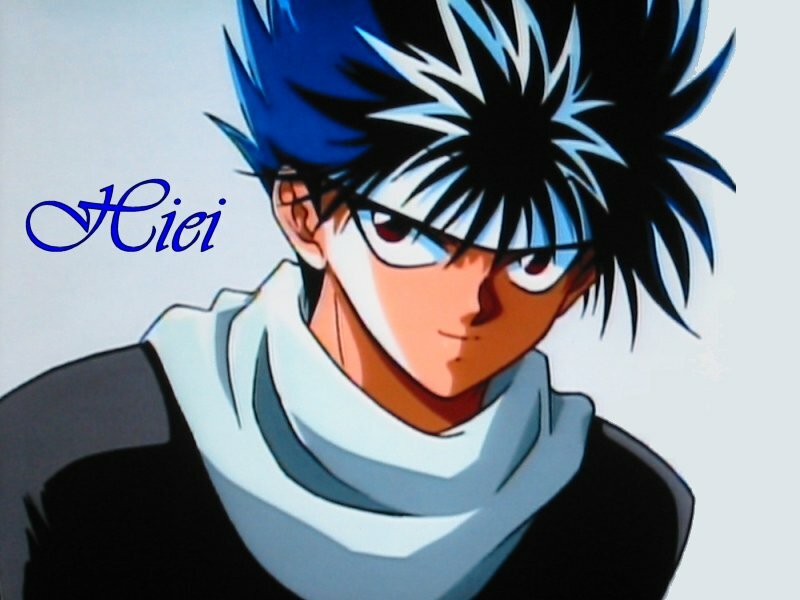 Do you know Yu Yu Hakusho? Think you know Yu Yu Hakusho. Well I do. Let's see if you can get this right. How much do YOU know about Yu Yu Hakusho? Well, how much DO you know? How much do you know about the Yu Yu Hakusho Characters? This quiz is to see how much you know about the anime characters from Yu Yu Hakusho. This quiz is all about Yu yu Hakusho. There are questions from all the seasons and that test how well you know and pay attention to yyh! This test determines how your Yu Yu Knowledge is! Are you a Kurama freak? Are you a YYH fan? If you get more than 2 wrong, you're not a true YYH fan! This is a true orfalse test about Yu Yu Hakusho. Do you know your Yu Yu Hakusho?